← New Yorkers please remember Kirsten Gillibrand’s progressive anti constitutional voting record! 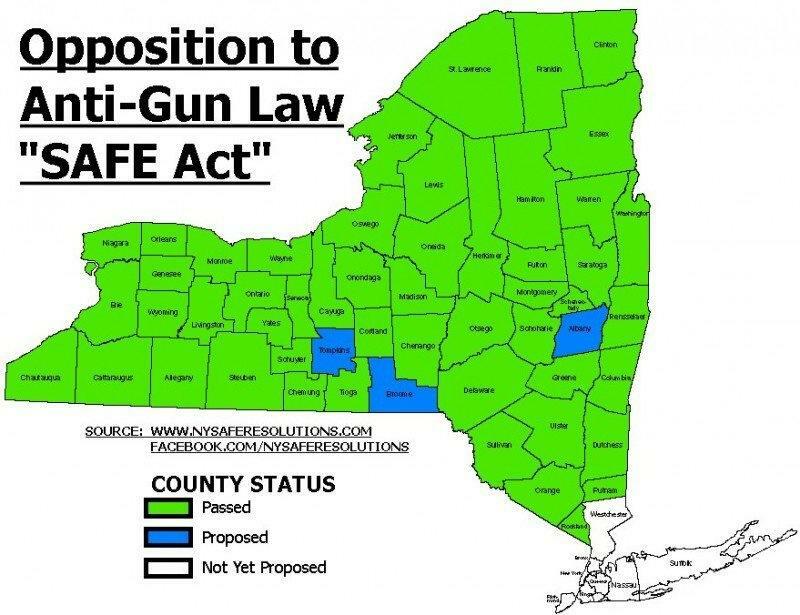 This entry was posted in New York, NY, ny 20th congressional district, Obama, Senator Gillibrand, Senator Schumer, U. S. A., U. S. Constitution and tagged 2nd amendment, barack obama, congress, constitution, government, ny congressional district 20, ny governor cuomo, NY Resolutions Opposing Anti-Gun Law - "Safe Act" update 3-25-2013, obama gun grab, president barack obama. Bookmark the permalink.